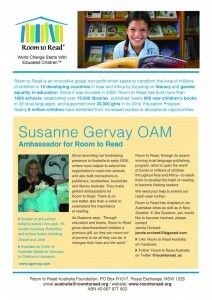 SCBWI Australia and New Zealand is committed to supporting literacy and reading for all children. 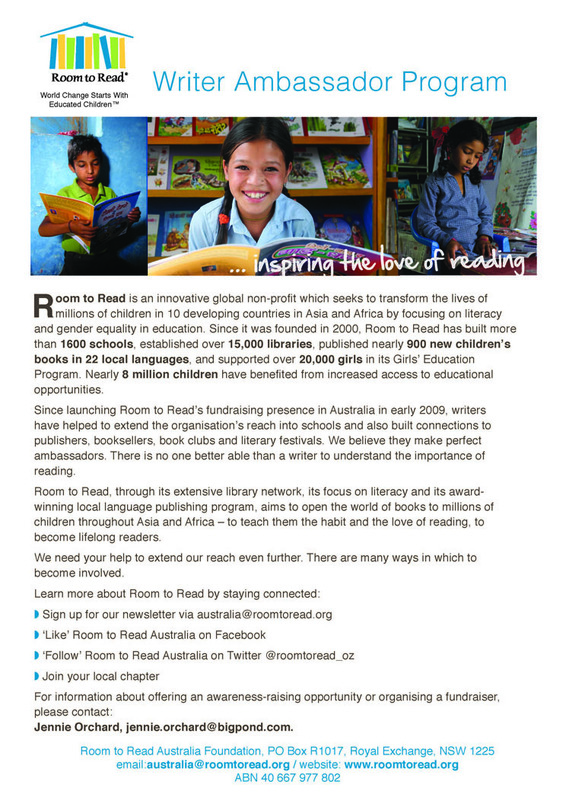 Room to Read works in collaboration with communities and local governments across Asia and Africa to develop literacy skills and a habit of reading among primary school children, and support girls to complete secondary school with the life skills to succeed in school and beyond. 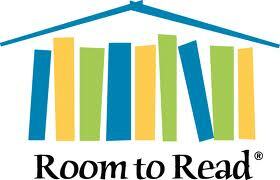 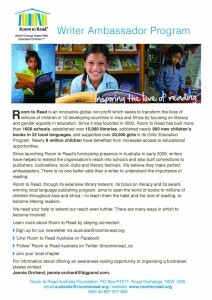 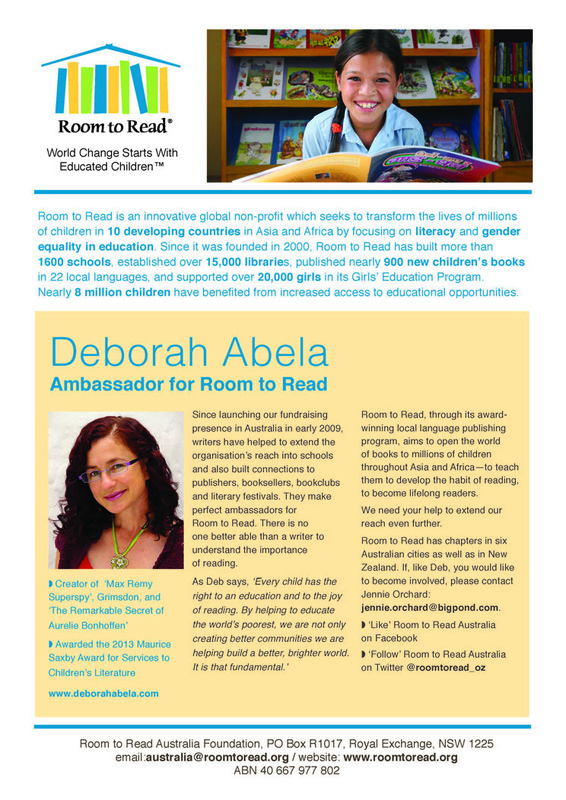 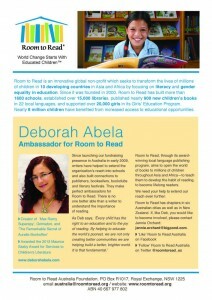 SCBWI Australia & New Zealand support the Room to Read Writer Ambassador program. 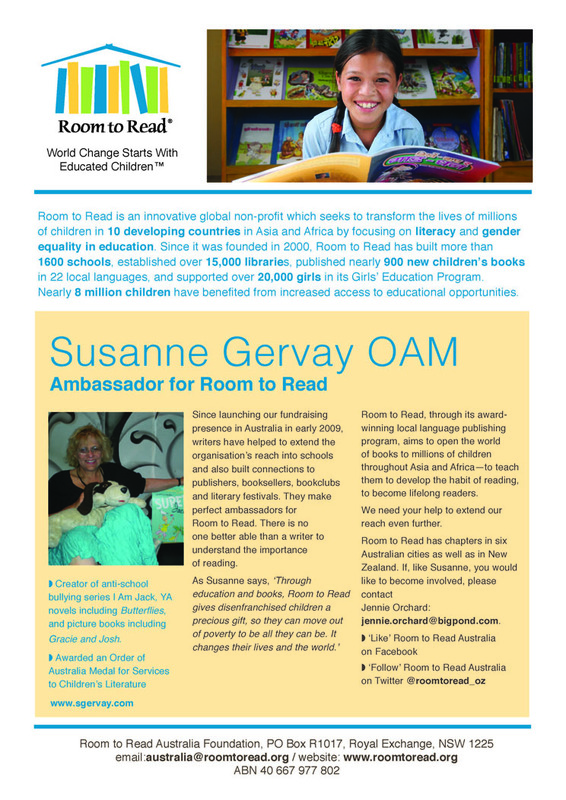 Writer Ambassadors include Regional Advisor Susanne Gervay, Assistant Regional Advisor Deborah Abela, Illustrator Coordinator Sarah Davis, SCBWI writers Oliver Phommavanh, Belinda Murrell, Kate Forsyth and others.